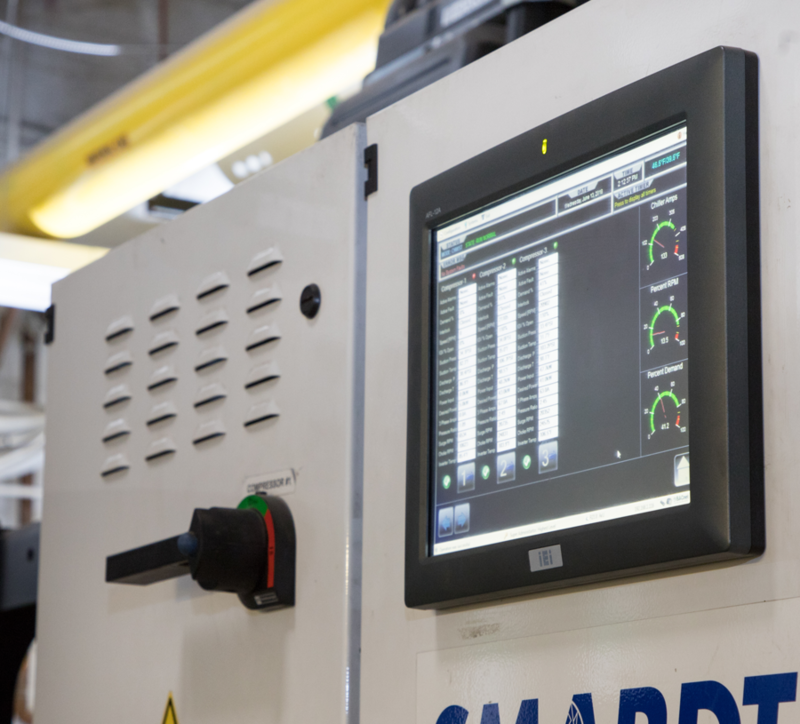 It is no secret that aging equipment, deferred maintenance, and insufficient operating and capital budgets can lead to variety of challenges. 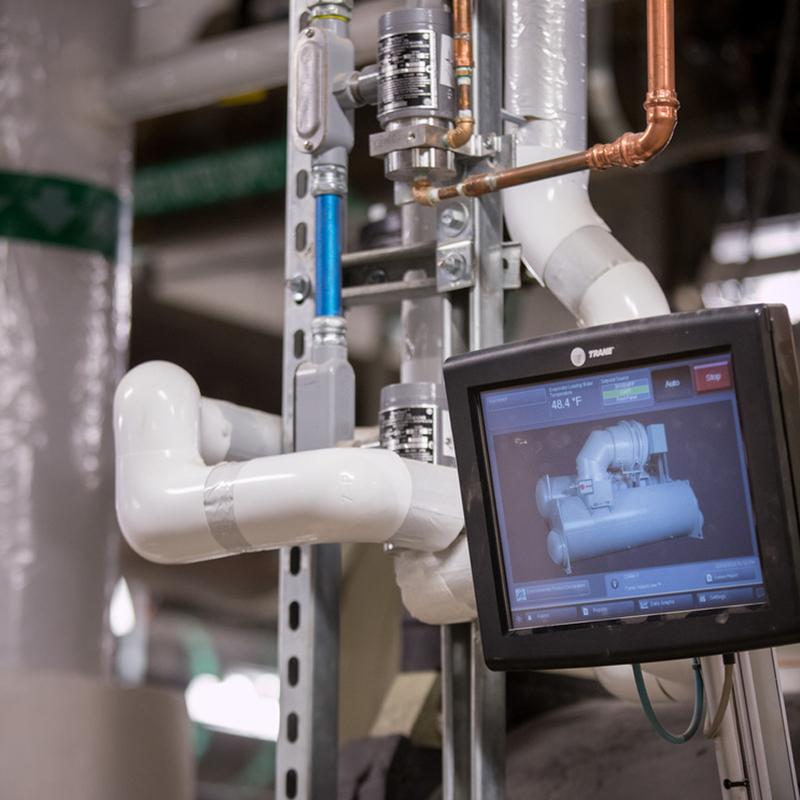 Throughout a facility’s lifecycle, it is not uncommon to experience sub-optimal system performance, rising utility costs, occupant comfort issues, and unmet energy and environmental goals without proper energy services. All of these challenges make choosing a skilled energy services partner absolutely essential for the long-term success of your building and your business. With a deep understanding of energy efficiency, utility company tariff structure, incentives, trends, and developments, and financial analysis, Southland Energy has extensive experience in helping facility owners and operators across the country reduce utility costs, improve building performance and achieve both short- and long-term energy goals. 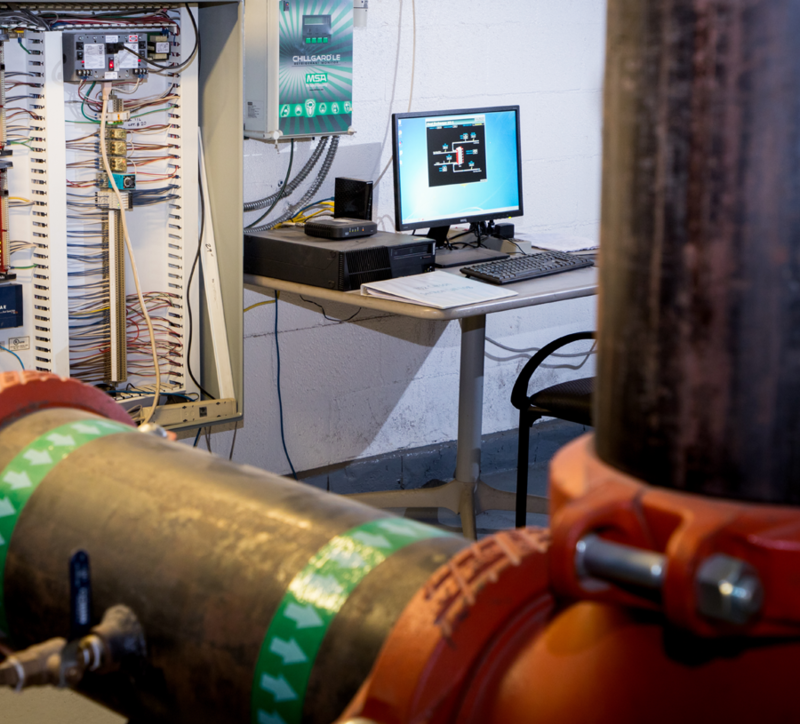 Working closely with sister company Envise to apply core mechanical systems and controls expertise, our local experts qualify, develop, and execute energy services work like retro-commissioning and system optimization. 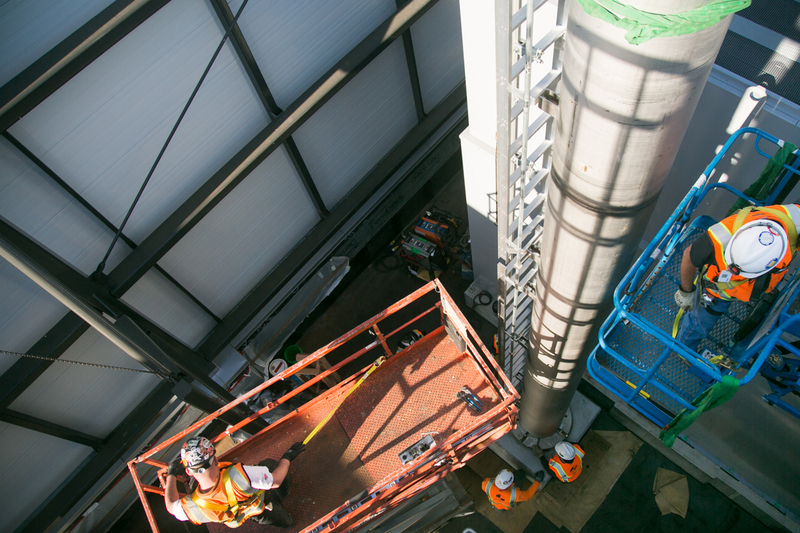 Combining our design-build engineering and construction capabilities with a portfolio of energy modeling and cash flow tools, we provide full facility lifecycle support that improves your return on investment and reduces operational expenses. 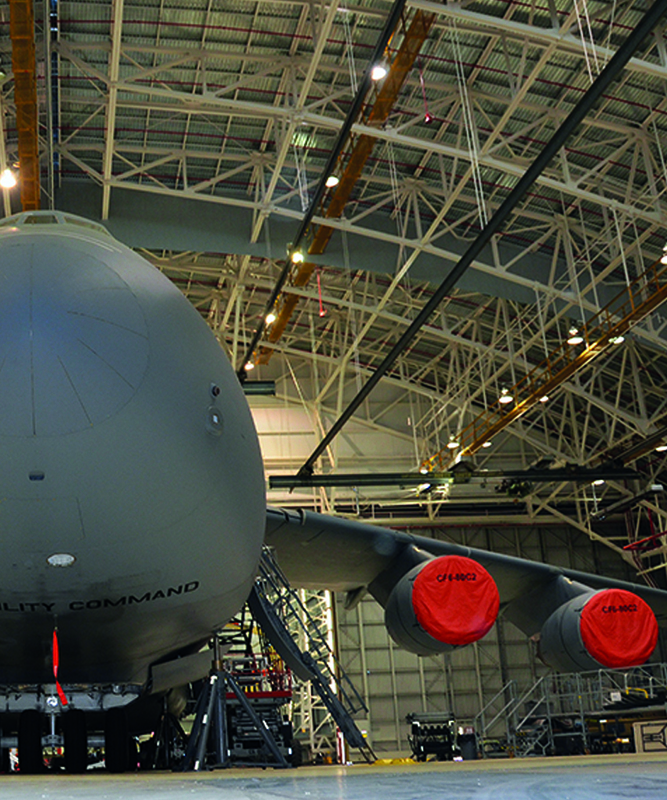 Without enough sensors or controls, it is difficult to gather facilities data and develop meaningful strategies to remedy economic, comfort or maintenance concerns. Building management systems, on the other hand, provide a wealth of building information ─ so much, in fact, that prioritizing action from that data can be cumbersome. With building analytics, a software platform systematically collects and analyzes data to present actionable information that helps you correct failures and save energy within your facilities. 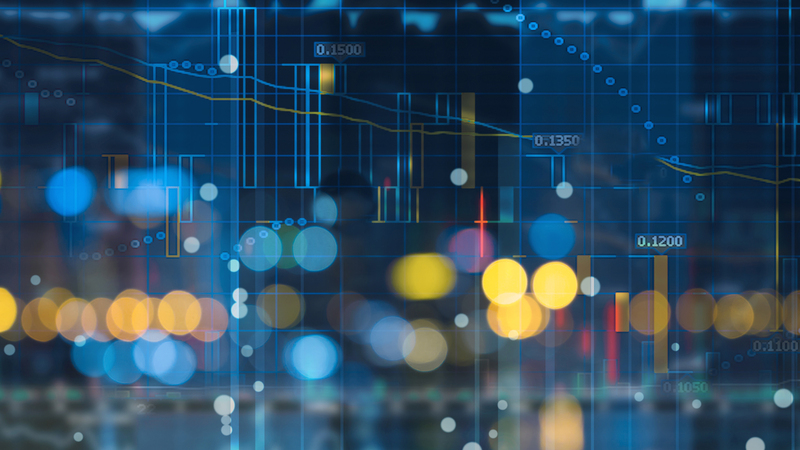 Building analytics reduces the expertise you need to identify, quantify, and prioritize your building performance improvements. 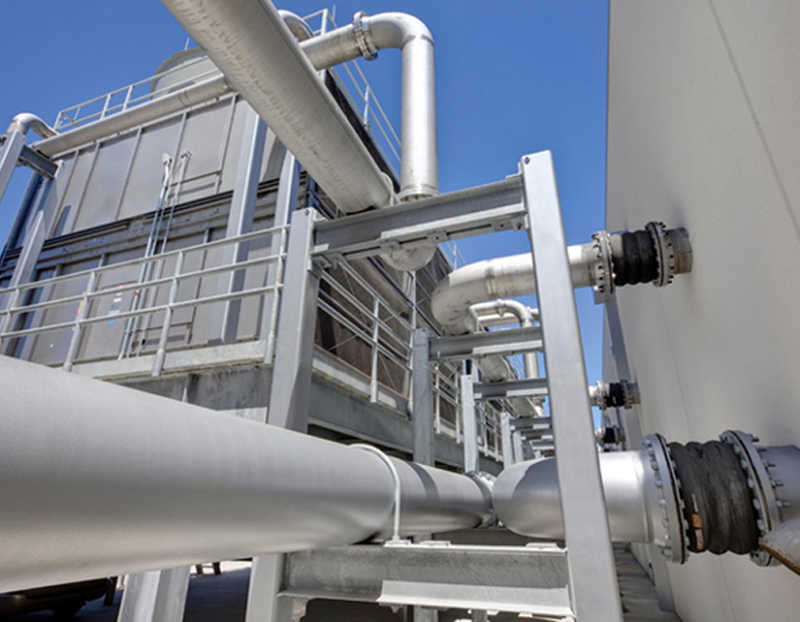 Buildings systems that are not running optimally can cause higher operational expenses and risk more downtime, costing a business more than just money. Building optimization is a simple solution, but proving its impact is often necessary before businesses are willing to foot the associated bill. In this case, partnering with an energy services provider that can illustrate the interaction of building systems and their impact on operating costs is an imperative first step toward system optimization. 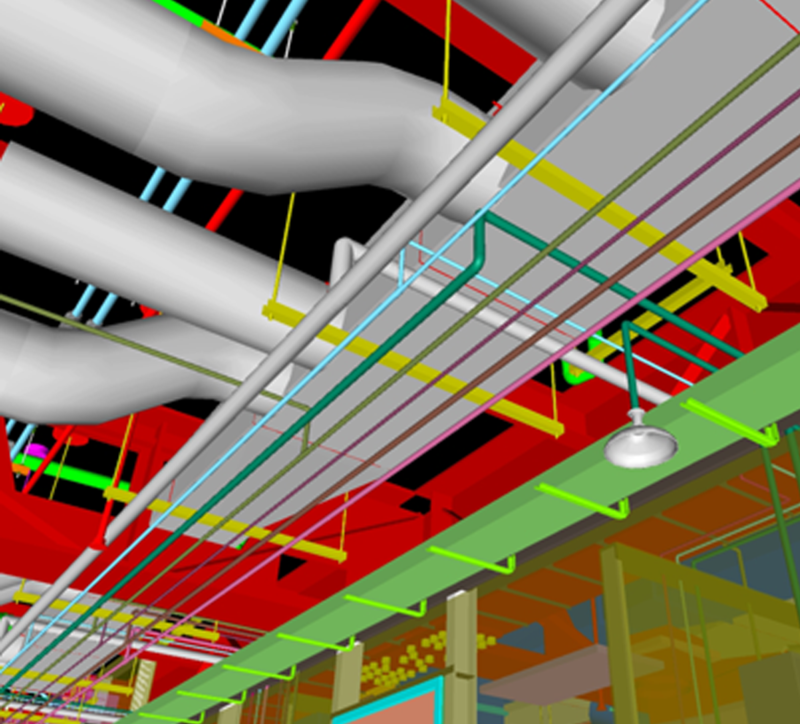 Southland Energy’s highly skilled engineering department uses a range of energy modeling and financial tools to show how your building systems work together, as well as quantify the potential benefits of system optimization for increasing reliability and efficiency. Understanding, as well as prioritizing, building utility demands is a complicated undertaking. For those that do have the necessary expertise to modify the timing of equipment use, the flexibility and time needed to make these changes is just not realistic. Through demand management, the electricity demands that are incurred from your building systems and equipment can be altered to minimize utility spending. This requires in-depth knowledge of equipment load profiles, as well as any interactions your equipment may have with renewable energy generation and battery storage. 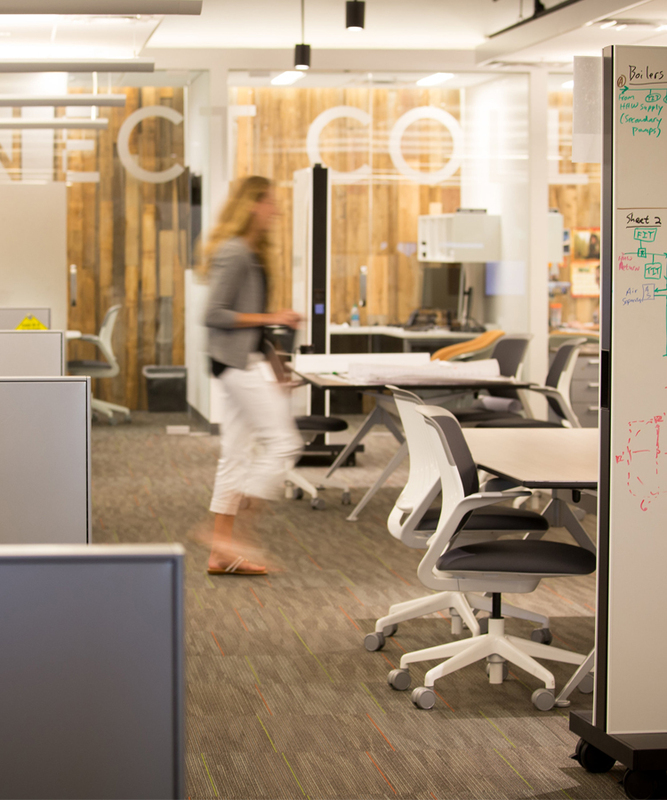 How can you reduce your building’s energy use in real-time? 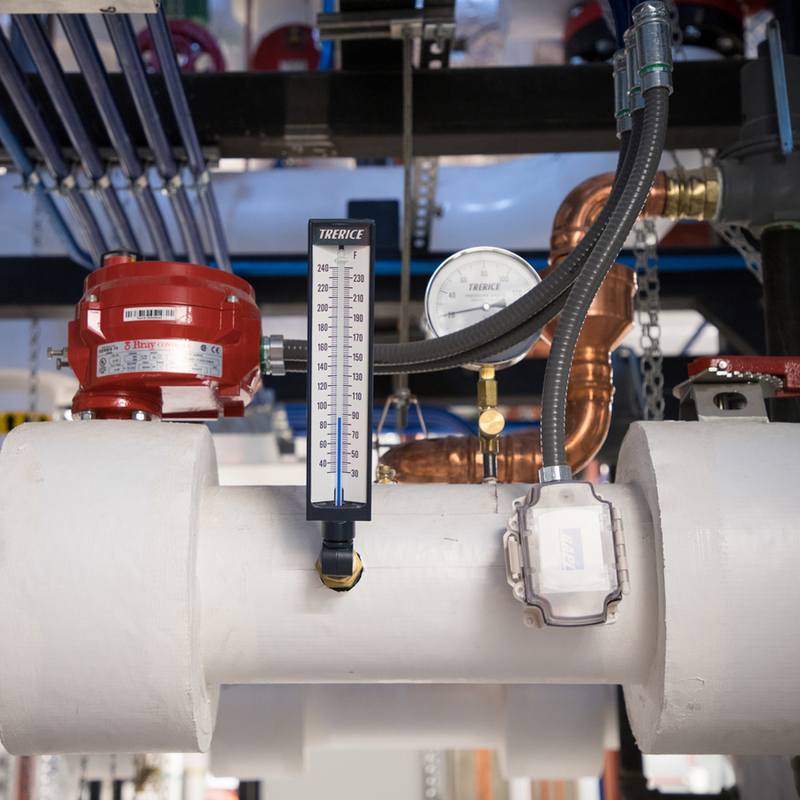 Some vendors promise energy savings through metering and commissioning services, but ongoing improved building performance comes from a truly comprehensive monitoring-based commissioning (MBCx) strategy. With a goal of providing substantial, persistent, energy savings, MBCx combines ongoing building energy monitoring with standard retro-commissioning practices. Despite being designed for efficiency, facilities can begin to operate increasingly ineffectively and uneconomically over time. 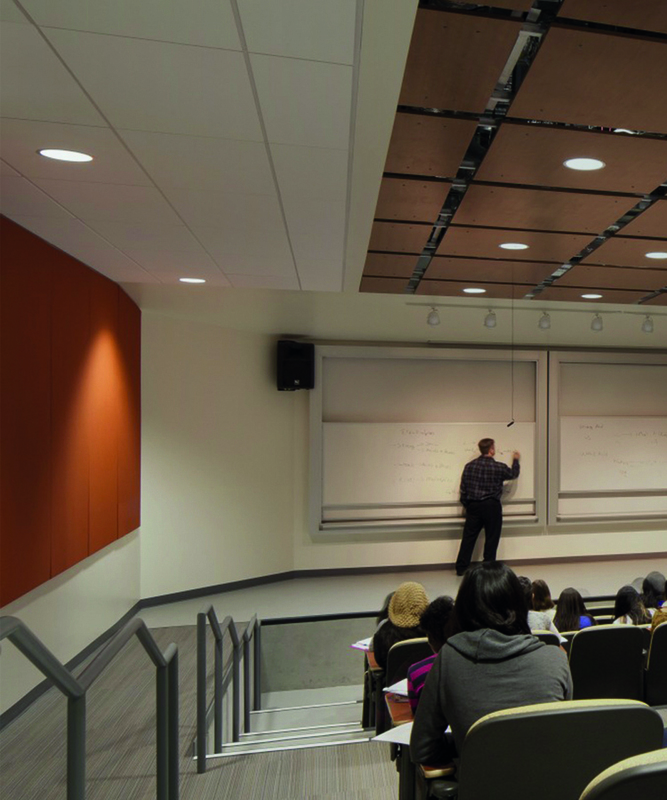 Likewise, newer buildings with complex systems can experience comparable challenges. 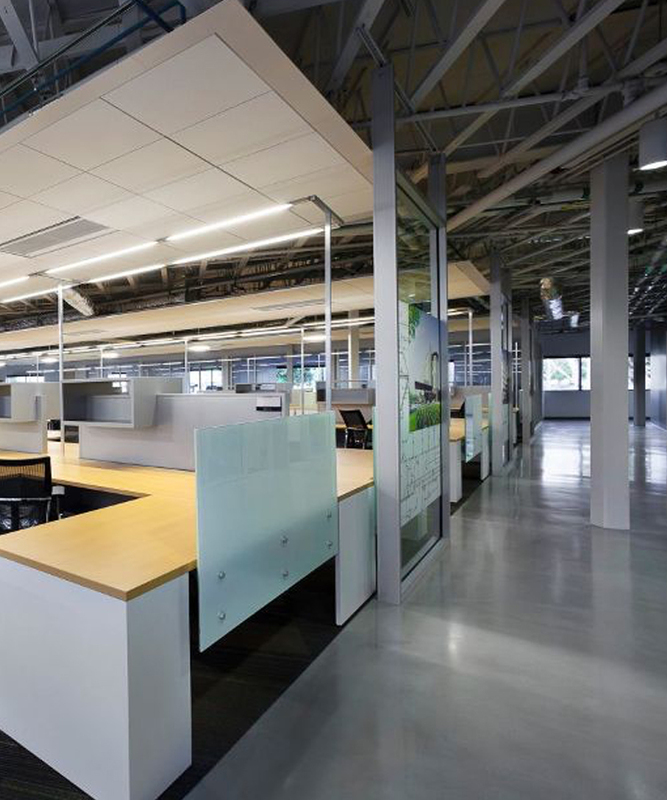 As a result, operational issues negatively impact occupant comfort, productivity, and overall operating costs. With the ability to improve the efficiency of an existing building’s equipment and systems, retro-commissioning often resolves costly operational problems ─ whether they occurred during design or construction, developed as building equipment aged, or resulted from modifying building usage. It can be difficult to understand the many different facets of your building systems and equipment and how they fit together. And when different components need repair, it becomes that much more challenging and frustrating. With small-scale retrofits, you have choices ─ ones that any good energy services provider will walk you through thoroughly, so you can make the best decision for your facilities. Small-scale retrofits may revolve around the replacement of old systems, or consist of small engineered solutions. Watch what Southland Energy can do for you.